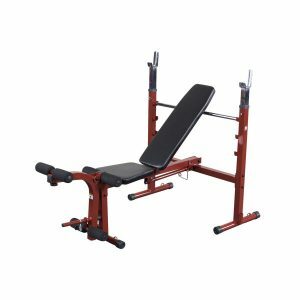 The CAP Strength Standard Weight Bench with Leg Lift is the perfect weight bench for the beginner to intermediate weight lifter. 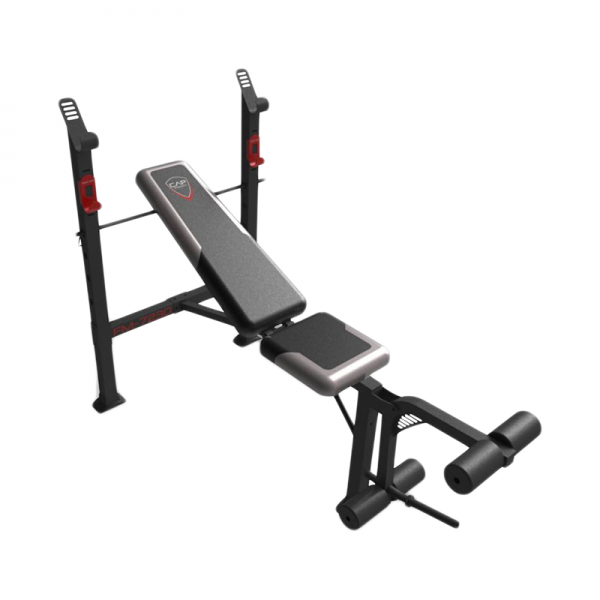 The adjustable bench features a back pad that adjusts to incline, flat and decline chest press positions. 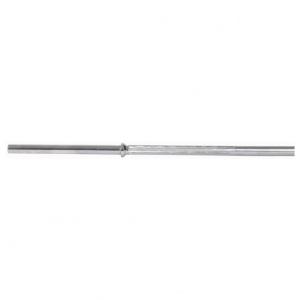 Accomodates most standard barbell sets with a 5′ to 6′ bar. 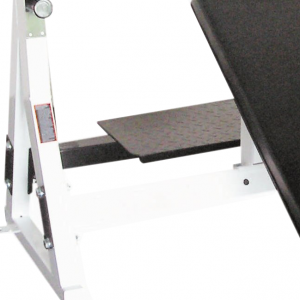 The leg lift is designed to target hamstrings, quadriceps and glute muscles. 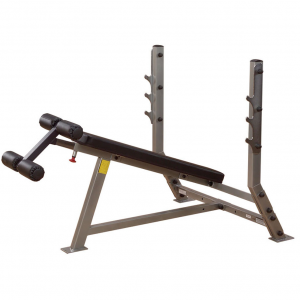 Made of durable 14 gauge, heavy duty steel tube frame, and powder coated finish. 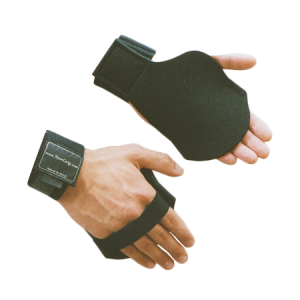 Designed w/ high density upholstery and contoured foam roller ankle pads. 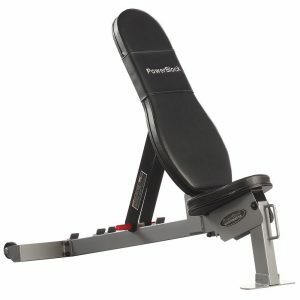 350 lb weight capacity (user+weight). 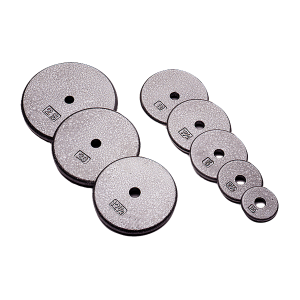 Ideal for home use. 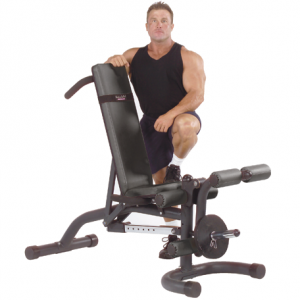 • Adjusts to incline, flat, and decline chest press positions. 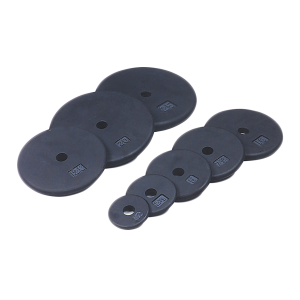 • Accommodates most 5′ to 6′ standard 1″ bars. 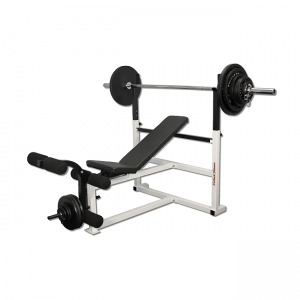 • 350 lb weight capacity (including user and weight). • Dimensions: 67″ x 32″ x 47″.